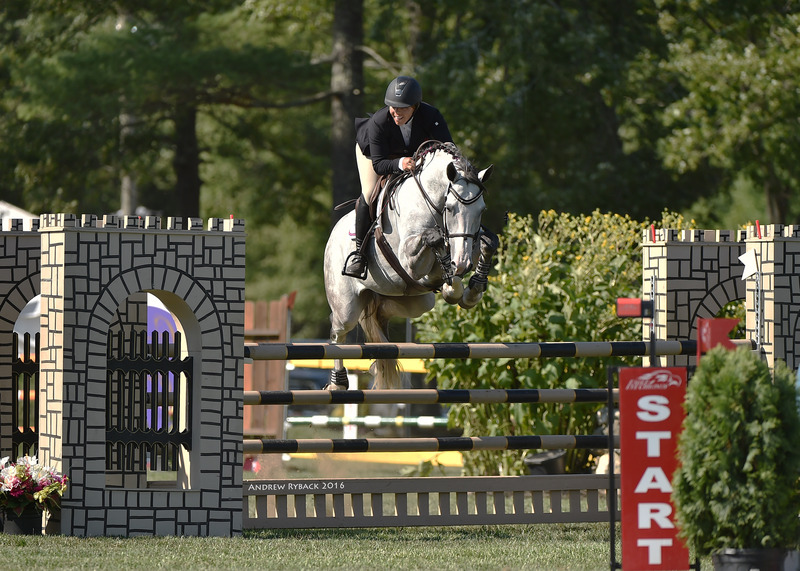 Halifax, MA - August 31, 2016 – AliBoo Farm took top honors in the young jumper divisions at the beautiful 2016 Silver Oak Jumper Tournament in Halifax, MA, this month. AliBoo Farm and the Flury/Bali family have carved their spot in the Young Jumper world, spending countless hours researching breeding and breeding programs in Europe to develop their own line of champions. With great success, they have established a program that works and are creating a stellar track record in the process. 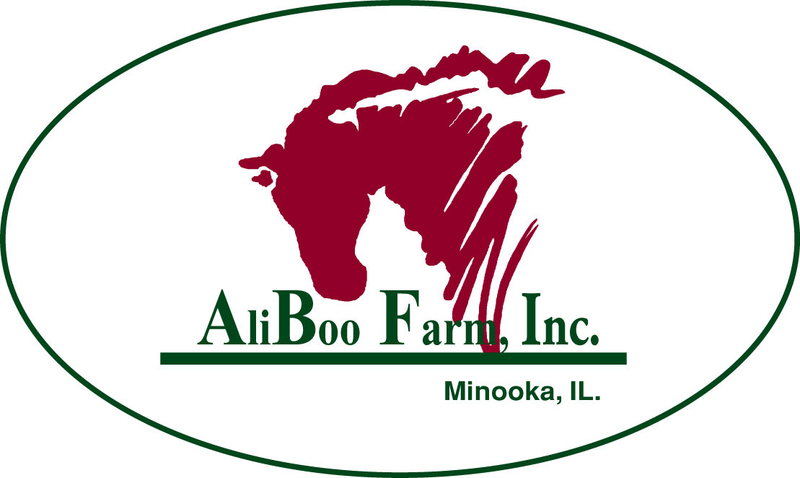 AliBoo Farm, Minooka, Illinois, found all of these horses as weanlings or in-utero foals and started and developed them to earn numerous championships. Calano Z won 5-year-old Style Award. 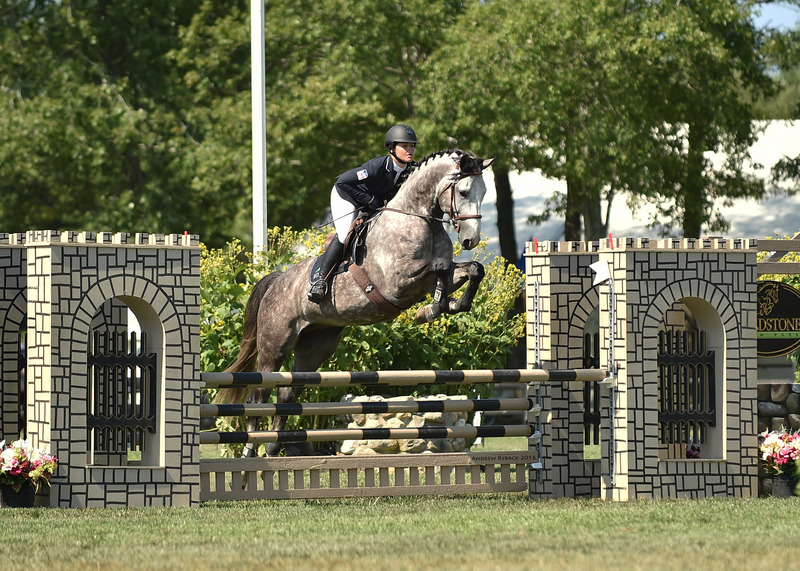 Last year, AliBoo Farm took home the Silver Oak Young Jumper Style Award in the 5-year-olds with Carrasca Z (Asca Z x Calato). Their program and consistent track record allowed them to earn the award again, this time with Calano Z (Calato Z x Calvaro Z x Coriall Z) in the 5-year-olds. Calano Z won the 4-year-old Style Award in 2015. Hero won the 4-year-old Style Award. This year Hero (Brainpower x Lord Z x Artos Z) took the Style Award for AliBoo in the 4-year-olds. Hero is owned in partnership with Hampton Farms and was discovered as a 3-year-old by AliBoo Farm. He was the highest scoring young horse across all age groups at Silver Oak, receiving an 8 in the style class. Peter Leone was the judge for the Style Awards this year. Each horse is scored on canter, rideability and jumping style on a scale of 1-10 in each category. The style score is combined with their score from the course for the overall score. Cosmea Z took the 6-year-old Championship. In addition to the Style Awards, Carrasca Z won the $5,000 6 year-old qualifying class with a quick double clean round. 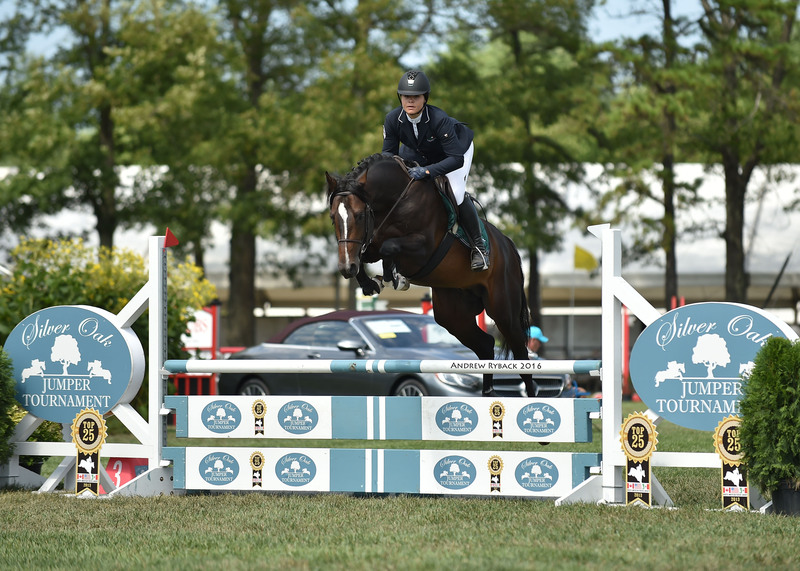 Aliboo Farm finished up a successful week in the 6-year-old jumpers, earning the Championship with Cosmea Z (Calvados Z x Lupicor x Haarlem) with Allison Flury aboard and the Reserve Championship with Carrasca Z (Asca Z x Calato Z x Cantus) with Taylor Flury in the irons. 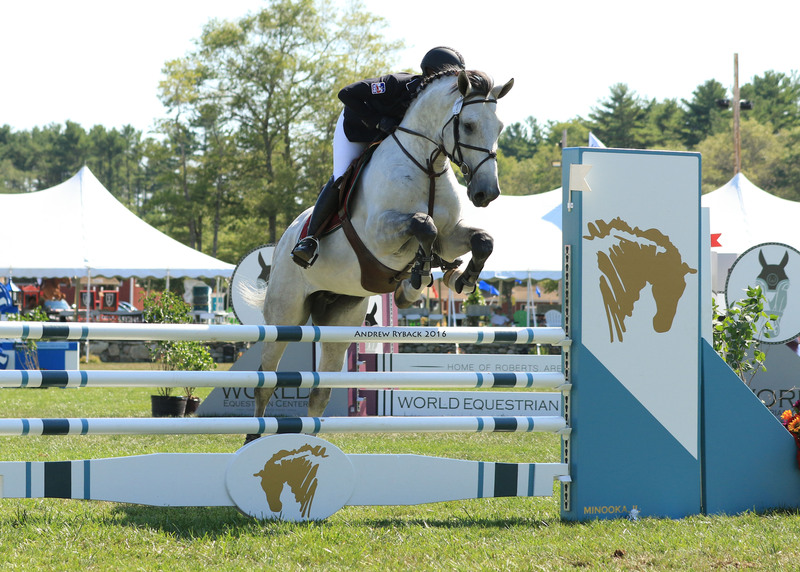 The division featured 16 entries in the field and was sponsored by the World Equestrian Center. Continuing to lead the way in young jumper breeding and development, AliBoo Farm awarded the highest placing mare in the young jumper qualifiers a free breeding to an AliBoo stallion of their choice. Eamonn Hughes and his 6-year-old mare Elsa, who placed 2nd with Kevin Babingon in the 6-year-old qualifiers, won the award. Mandus van het jumped clean in the 3 and 4-year-old classes. 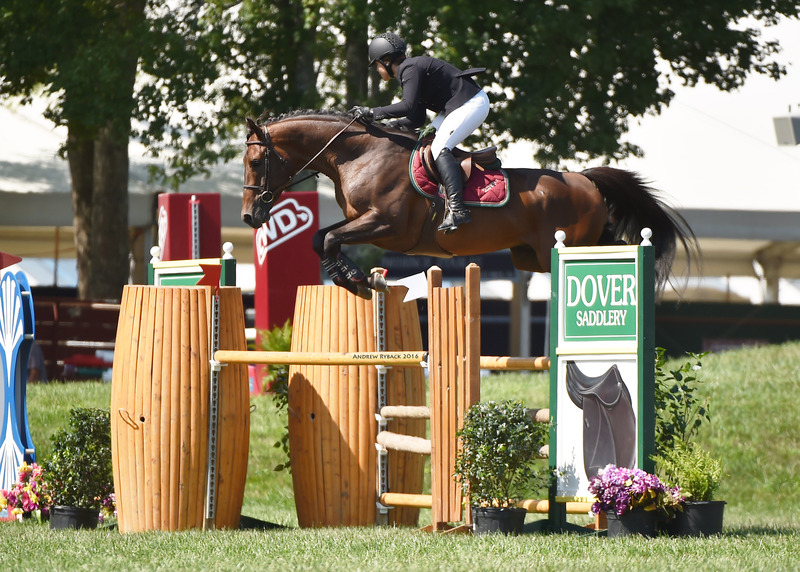 Also jumping clean over the weekend was Vuvuzela (Vagabond de la Pomme x Casantos x Lord Liberty), who placed 3rd in the $5,000 6-year-old qualifier with a tidy double clear round and Mandus van het (Coupe de Couer x Darco x Contender) who was clean in all 3/4-year-old classes at Silver Oak and earned a style award of 7. AliBoo also had 2 clients' horses there, who turned in successful results after being in the AliBoo program. All photos by Andrew Ryback Photography and can only be used in relation to this release.